Robin Knox-Johnston (UK), was the first man to sail around the Earth, first men to climb the Everest Edmund Hillary and Tenzing Norgay. Humanity in the past two centuries have evolved like they haven't in their entire lifespan on Earth. From Industrial revolution to Electricity, from nuclear weapons to treating deadly diseases, but have we done enough yet ? 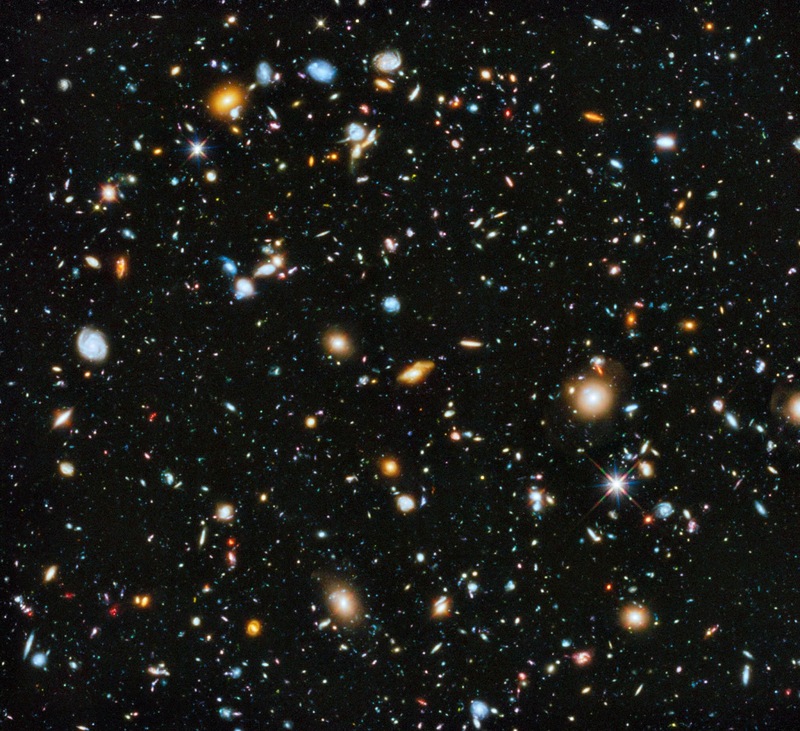 How far has humanity reached on the scale of the Universe ? All the great explorers from Christopher Colombus to Robin knox - Johnston to Magellan have lived their lives in absolute zero on the scale of the Universe. To be precise 99% of Human beings never leave Earth and live all their life in this lonely rock. Yuri Gagarin, was the first man to leave Earth to be on Space on the 12th of April 1961. His flight around the Earth was about 350 kms above. 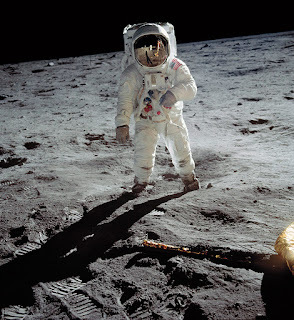 The big thing came in the Year 1969 when Neil Armstrong along with Buzz Aldrin became the first Humans to set foot on Moon. This distance was about 384,400 kms. 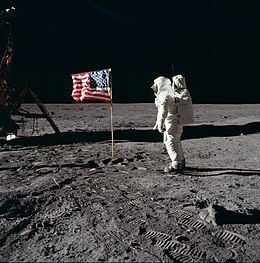 This was huge as it was the first Space exploration in which Humans had landed on an alien surface ! But the farthest Humans have been to Space is when Apollo 13 toured the dark side of the Moon in 1970. The distance it travelled was 400,171 kms. This is it ! This is the farthest Humans have been in space ever. 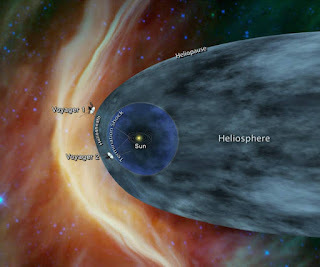 If we consider Man made objects in space then we have Voyager -1 & 2 to talk about. 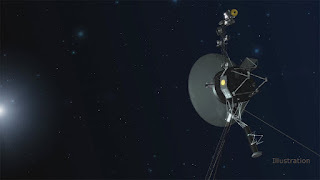 Voyager - 1 is the most distant man made thing in space today, and seeing the rate at which space exploration is increasing, it may be the farthest thing in the space for a few more decades atleast. From decades "The Mars Mission"
With future exploration aims for Mars, Humanity is all set to hold records like never before ! 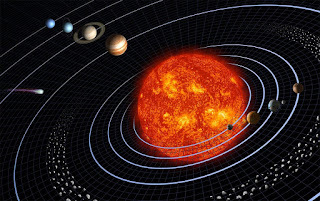 Mars being 54.6 million kms away, this would be like travelling moon for 140 times. Humanity has evolved at drastic rates in the last couple of centuries, and will be a promising aspect in the coming centuries as well. But the scale of the Universe seems endless to us, maybe we are too small to compare ourselves on the scale of the Universe, maybe we are meant know the limited, maybe we are meant to live in the limited. 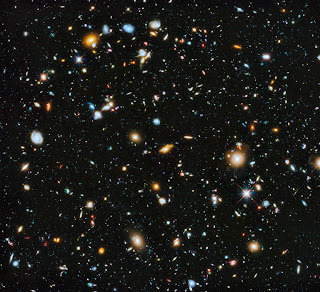 What do you think how much humanity has evolved in the scale of the Universe ? Tell us in the comments section. How far has humanity reached on the scale of the Universe ? 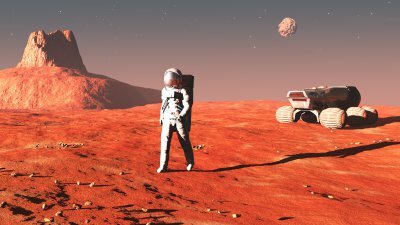 Human achievments in space Mars mission the most awaited project.